Today we went exploring. So when we returned home in time for dinner, I decided to make something quick and easy with the ground beef that I had pulled out of the freezer early this morning. 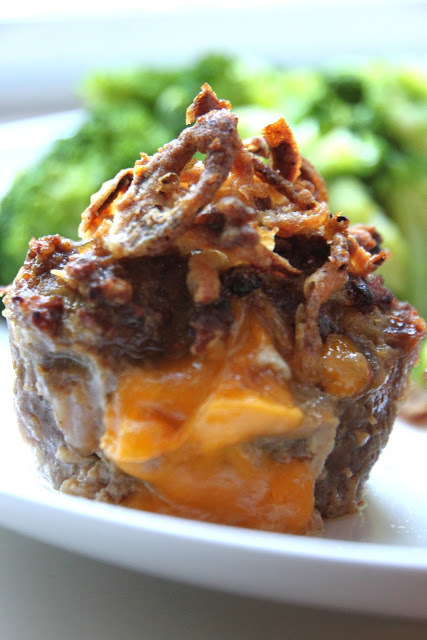 One of my family’s favorite things is when I make mini meatloaves in a muffin pan. They love it for the novelty and I love it because it cooks in half the time. 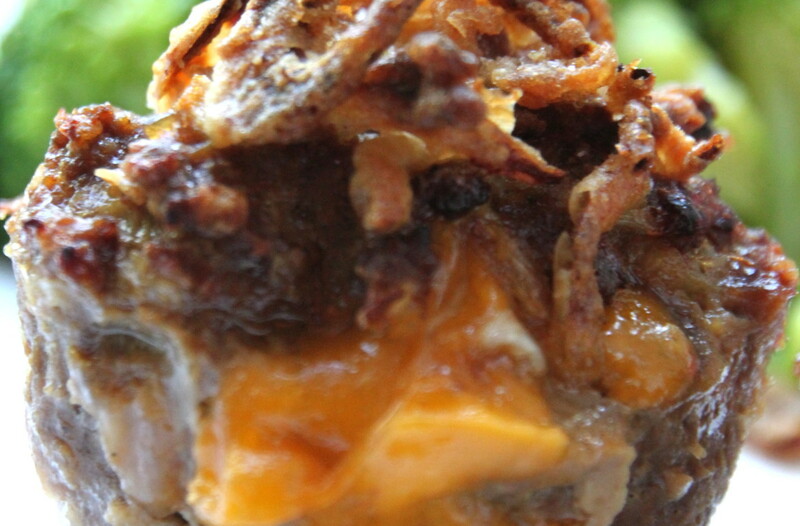 This one is especially easy with a yummy gooey cheesy surprise in the middle.